Become Eco-Healthy Child Care® Endorsed! An Eco-Healthy Child Care® endorsed provider creates and maintains an early childhood learning environment that is healthy and safe by reducing children’s exposure to toxic chemicals. These changes immediately benefit the health and well-being of the children in care. Learn more about how to apply online to become an Eco-Healthy Child Care® endorsed provider. Start creating a healthier early care and education (ECE) environment today! The Division of Child Development and Early Education (DCDEE) shared information about child care rule changes taking effect March 2019. Rules address minimum requirements for two through five star rated licenses. Click here to go directly to DCDEE’s Moodle page. You can also access Moodle through DCDEE’s website homepage. If you have any issues with logging into Moodle, please contact Brenda Williamson (Brenda.Williamson@dhhs.nc.gov) or Justin Berrier (Justin.Berrier@dhhs.nc.gov). You can also reach Brenda or Justin by phone at 919-814-6300 or 1-800-859-0829 (toll-free in NC). 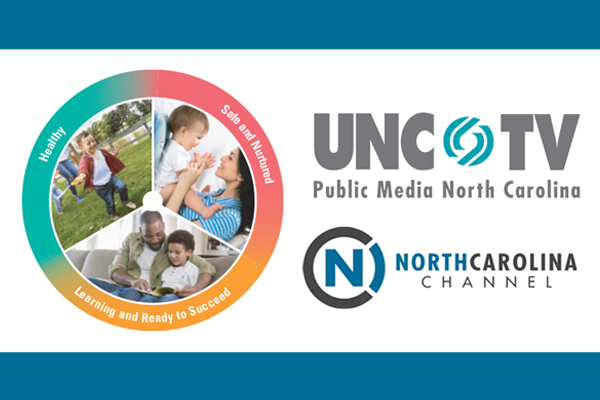 Leaders from across the state in early childhood health, education and child welfare launched the NC Early Childhood Action Plan at a summit on Feb. 27 in Raleigh. The plan includes 10 statewide goals around early childhood health, development, and learning. Congratulations to Chatham Child Care Health Consultant, Dorothy Rawleigh! She received the Public Health Staff Recognition Award through the NC GlaxoSmithKline Foundation’s 2018 Child Health Recognition Awards program. 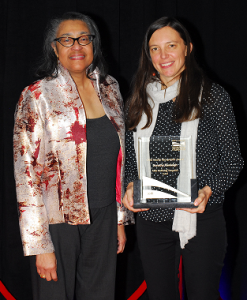 The award was presented at the NC Public Health Association conference in December 2018. This award recognizes her work on developing partnerships resulting in healthier food, higher immunization rates, and better emergency preparedness planning in child care facilities. Additionally, the Chatham County Public Health Department Immunization Program was recognized with a NC GlaxoSmithKline Foundation Child Health Recognition Award. Chatham County regularly ranks number one in the state in immunization rates among children ages 0 to 36 months. The Chatham County Health Department achieved this by blending policy changes, training, tracking, feedback gathering, and follow-up with child care facilities.